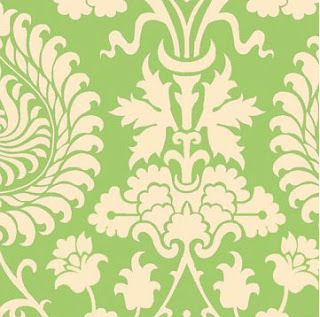 33 Shades of Green: Modern Fabric Studios Giveaway! I have a wonderful giveaway for you today. Amanda, from Modern Fabric Studio, is offering one 33 Shades of Green reader a $25 gift certificate﻿ to her shop. If you like to sew and craft, you know that you can never have too much fabric, right? 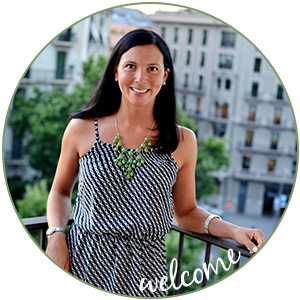 Amanda has also graciously offered all readers a 10% discount off your purchase. Just use promo code "33shadesofgreen". Leave a comment telling me what you would sew or make with your new fabric if you won. Please make sure to leave your email address if you do not have it linked to your Google profile so that I will be able to contact you if you are the winner! 1. Like Modern Fabric Studio on Facebook. 4. 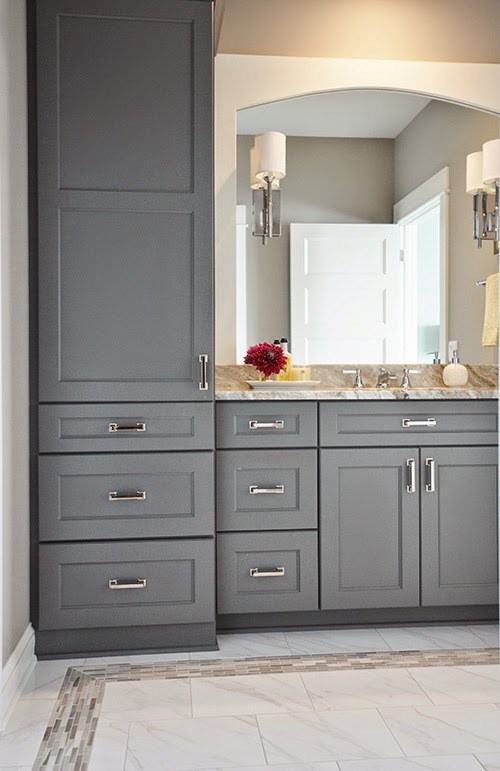 Sign up for the Modern Fabric Studio Newsletter on their website. Please leave an separate comment for each additional entry you complete. If you completed each of the additional entries, you would leave five separate comments. A winner will be selected by random on Sunday, April 1, 2012. I like MFS on FB! I like Shades of Green on FB! Can just picture some cheery pillows with monograms added! I like Modern Fabric Studio on Facebook! I like 33 Shades of Green on Facebook! I don't do much sewing, but my mom does and it would be a great mother's day gift!! 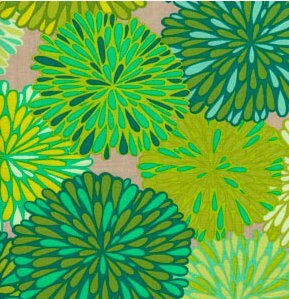 Oh these fabrics are so pretty, I think I would make a bag of some sort or a flirty skirt. I would sew new throw pillows and curtains for the room we're renovating! Thanks for the giveaway! I would make a cute pillow for my desk chair!!! 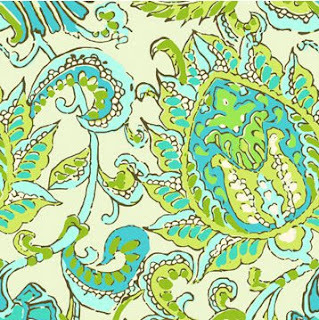 I would love to make some pillow colors for the family room. My living room desperately needs some new pillows! I would love some cute fabric to make some! I'd make some new PJ pants. I would sew throw pillows. I've been on a pillow kick lately, and these prints would be perfect. I would totally make my still-in-the-oven daughter some cute clothes for when she makes her arrival in two months!! I would probably make some kind of blanket. Thannks. I would make a couple of pillows for my living room. I would make sew some pillows! Lovely fabrics. I signed up for MFS newsletter. Summer is upon us -- @ least it feels that way... and I found the cutest beach cover up on a blog I follow. Forsure would make a couple coverups if I win! I "like" Modern Fabric Studio on FB!! I signed up for Modern Fabric Studio's Newletter! I love the Bali Gates fabric! 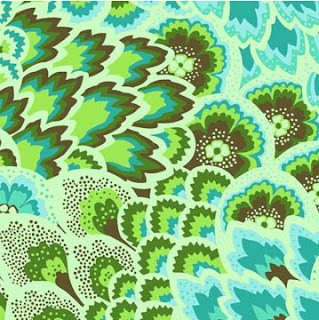 it would make a great Tova tunic!! I signed up for the MFS newsletter! I would make a table runner - choosing the fabric would be the hard part! I liked Modern Fabric Studio on FB! I would definitely make a fabulous new shower curtain (or valance??) for my downstairs bathroom in something beautifully blue. I liked Modern Fabric on FB! Like 33 Shades of Green on FB! Following 33 Shades of Green on twitter! I love modern fabric studio! I'd make the curtains and accessories for my daughter's room: she's almost ready to be in a big girl bed! 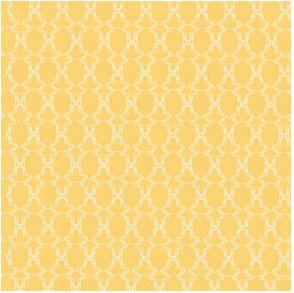 I need new kitchen curtains and can't find anything I love...I really want the WildField in Cherry - Voile which would really make an eye-catching window decor. I like 33 Shades of Green on FB. I would make some new pillows. I think I will make a table runner or even a lampshade! Love the site, I am going to use your instructions to make a hypertufa planter too! I would love to make some fun cherry pillows!! My couch is in desperate need of cushions so that would be my first task. I love these bold prints! 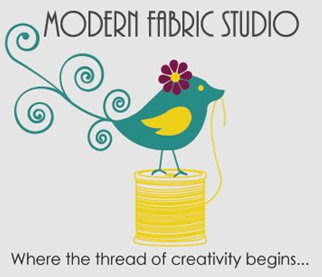 I liked Modern Fabric Studio on Facebook! I would make a twirly dress for my daughter. I would make some baby stuff with the fabrics! Oooh, I would sew pillows or napkins.